One of the most romantic places in Russia where romanticism is felt everywhere is Bursol Lake in Altay Krai. 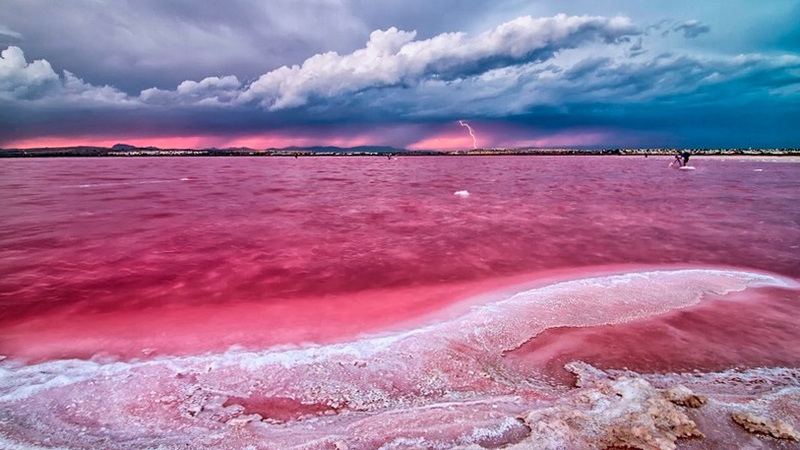 While the lakes themselves have a special romantic atmosphere, but we can say that these lakes look much more impressive with their pink color. One of these rare lakes in the world is Lake Bursol in Altay Krai of Russia. 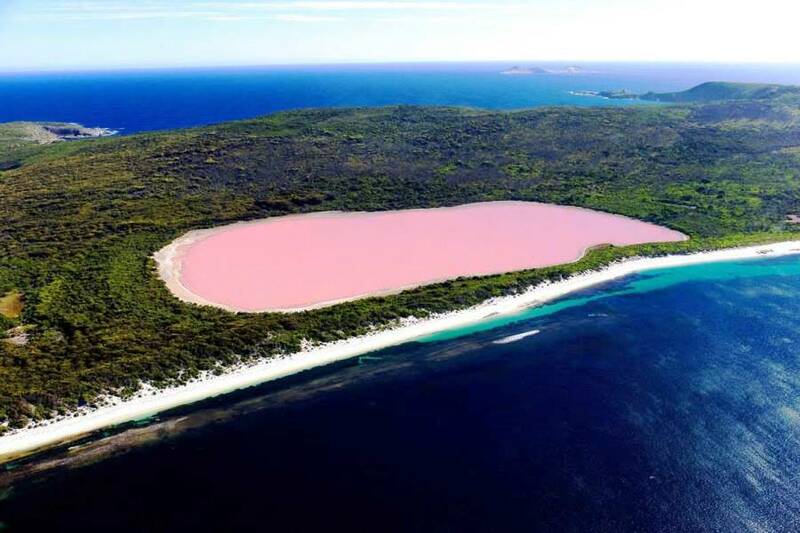 It is beleived that this distinctive color of the lake is caused by the color of the crustaceans living in the bottom of the lake or the red algae that emit a special pigment. The color of the lake can vary, brightest in the spring. 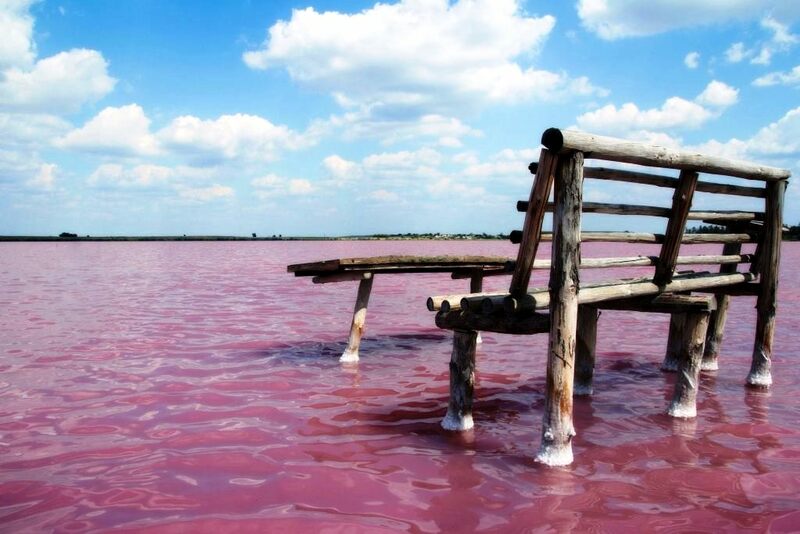 The salt of this lake is pink as well. It is said that the Catherina II Russian empress had put salt of this lake on the dining table to surprise foreign guests. For this reason, the other name of it is "Lake of the Empress". The concentration of salt extracted from Lake Bursol is the same as that in the Dead Sea. For this reason, it is believed that the lake water is useful. There is no danger of drowning in the lake, but it is advisable to enter with special shoes due to the sharp crystals found in the bottom of the lake. There are accommodations and resorts for tourists around the lake.